For Aviation - Made in Germany. 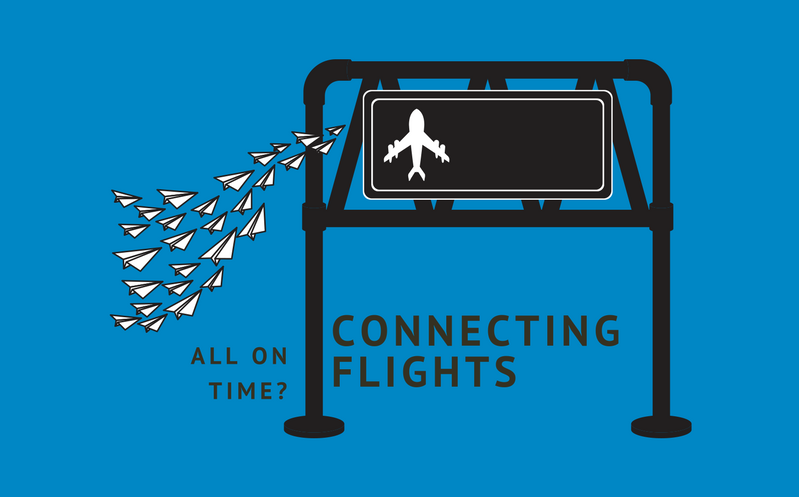 We provide scalable Business Apps for Aviation companies to improve digital collaboration. 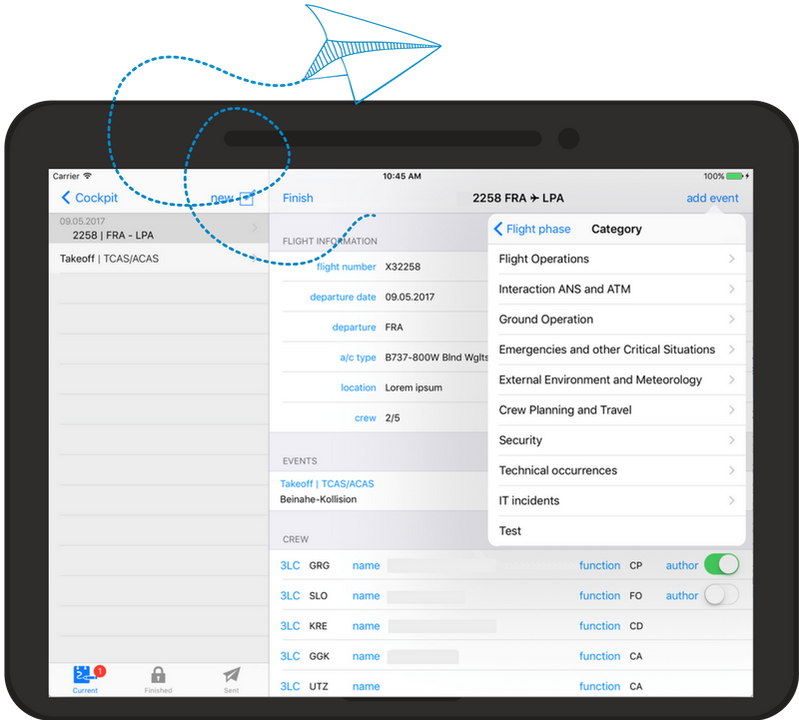 We deliver Business Apps that make it easy to implement electronic notifications according to the restrictions of the EU, the Luftfahrt-Bundesamt (LBA) and the European Aviation Safety Agency (EASA). Is your reporting structure for events involving aircrafts already digital and easy to use? 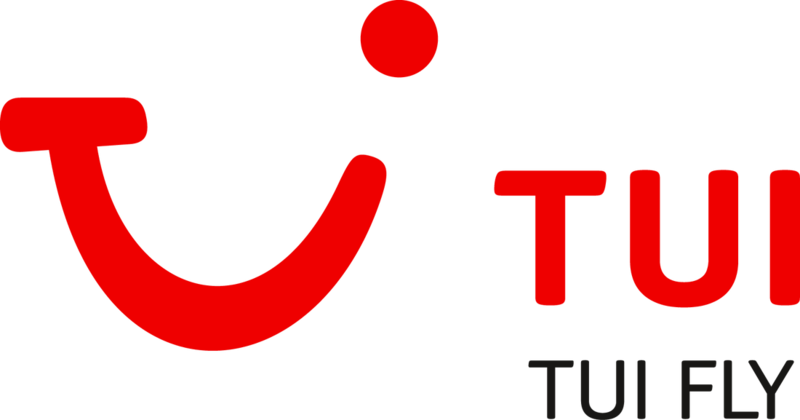 Our Business Apps are used by TUIfly. Learn more about the use cases of our reference partner. Request your personal Webcast and see how our Apps work. 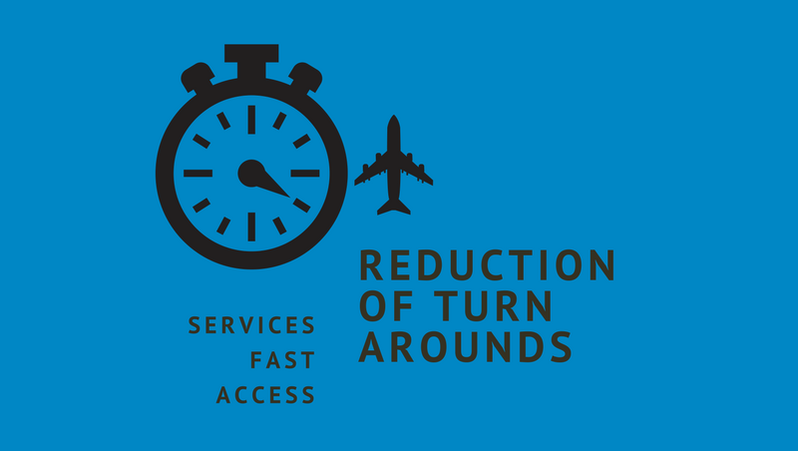 We deliver Business Apps made for aviation companies. With many years of experience, HanseVision will be your partner for your digital business. 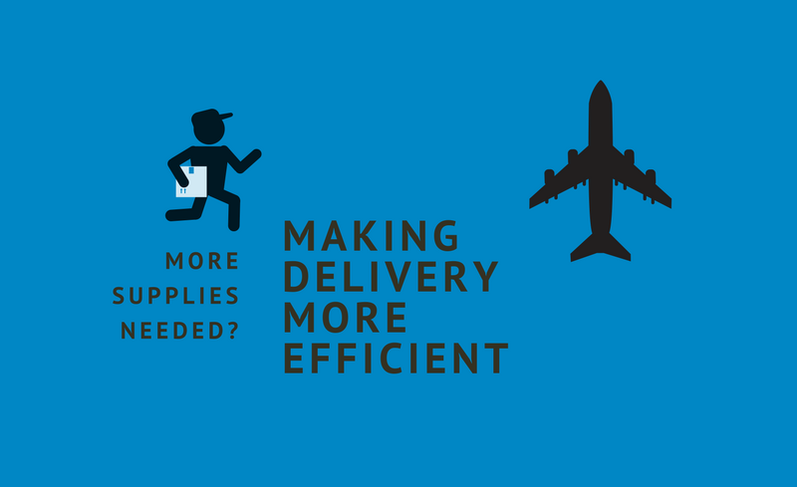 Our experts are keen about aviation, aircrafts and digital processes. We ❤ digital work and organizations. As a subsidiary of "Bechtle AG" we are a trustable partner with the possibility to work for international companies. Nevertheless we are agile as a start-up and offer fast solutions for our clients. Is known as "Mr. Aviation". He is keen about the industry and a free time-pilot himself. He has several years of experience within the industry and knows the requirements of the aviation industry. Is our "Business Apps Hero". He develops Apps for years now - as customized or as out-of-a-box solutions. He is a Member of "Expertenkreis Business Apps" in Germany. Bird strike? Or an TCAS Event? 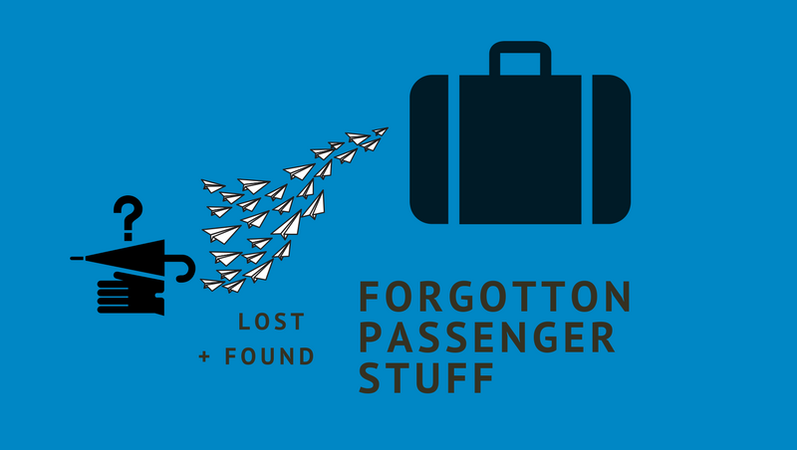 Airlines need to provide reports about any unusual events during, before or after the flight within 72 hours. 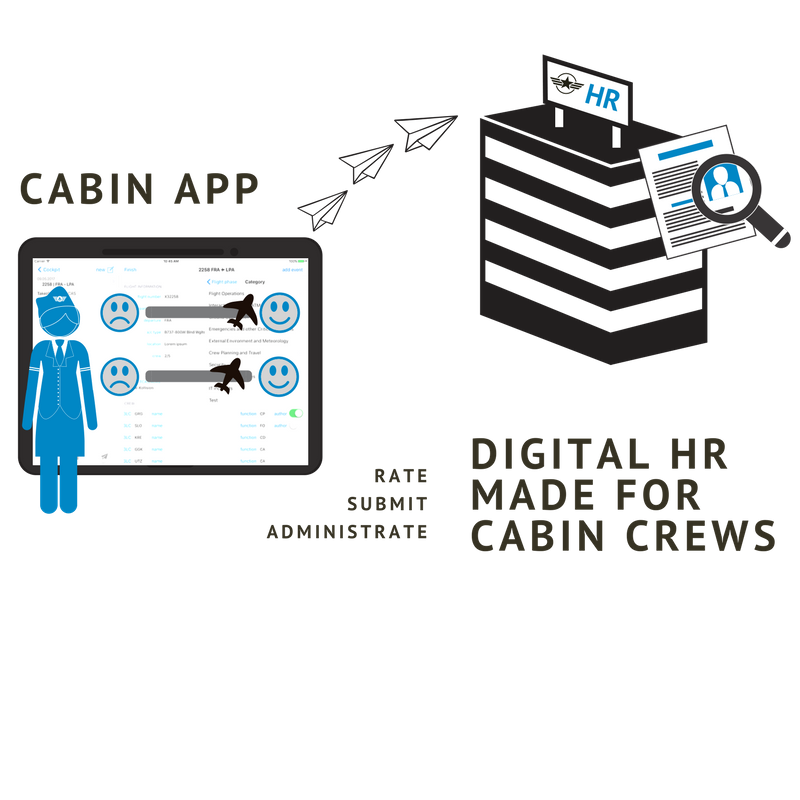 With the Cockpit App it's easy for the crew to submit reports even with attachments, such as photos or notes. The App will send the reports to the right department and allows a fast Submission according to new aviation safety and security regulations. With the Cockpit App aviation companies make sure, that they act according to the EU requirements and safety regulations. We created a Business App for Aviation Crews. It gives an overview of the passengers and their request. ​The crew can enhance easily their services and improve their passenger loyalty. 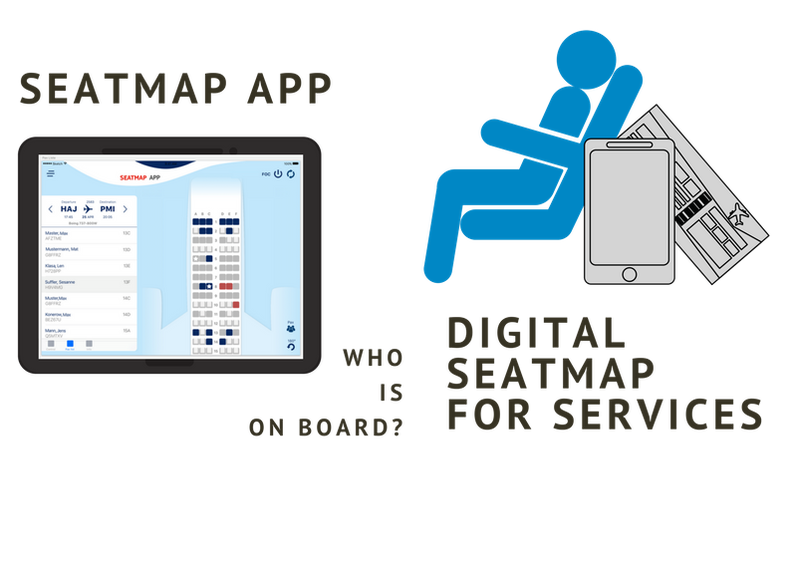 We can demonstrate you our Seatmap App and discuss features you need. Just make a request and we will set up a personal web session or meeting. There are a lot of seasonal and occasional crew members on board. They are new employees and it's necessary to onboard them. The supervisor uses the App on board and will be able to rate the employee´s performance on a setup date. The employee gets an information ahead about the ongoing assessment. ​The data will be submitted to the HR department. We help you to digitalize your business. If you have any special Use Cases for Business Apps, let us know.